The story centers around veteran assassin Mark Shields as he tracks down, Pelon, the elusive head of the Salazar Crime Cartel. Through twists of fate, Shields ends up with a local woman, Olivia who is also fighting her own demons for the sake of her daughter. 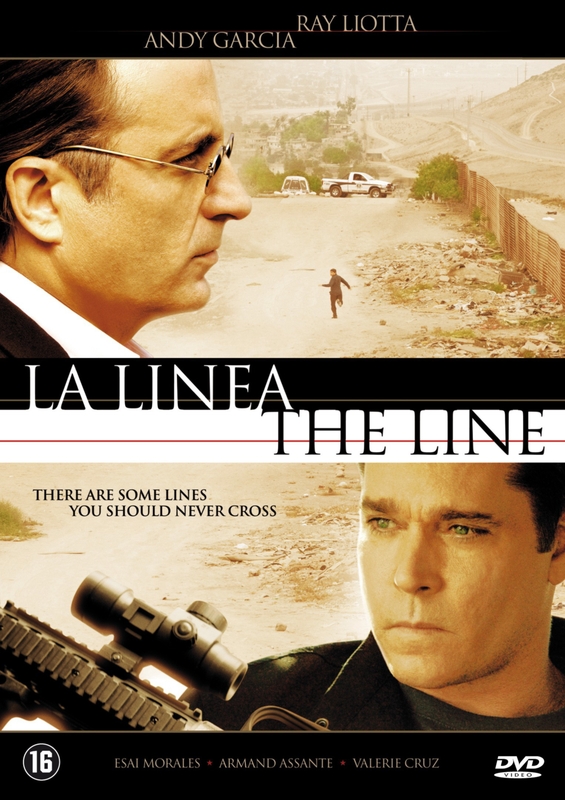 Set in the rich and atmospheric backdrop of Tijuana, Mexico, La Linea (The Line) is full of action, drama and finds its soul in the plight of the characters that inhabit the most dangerous city in North America.